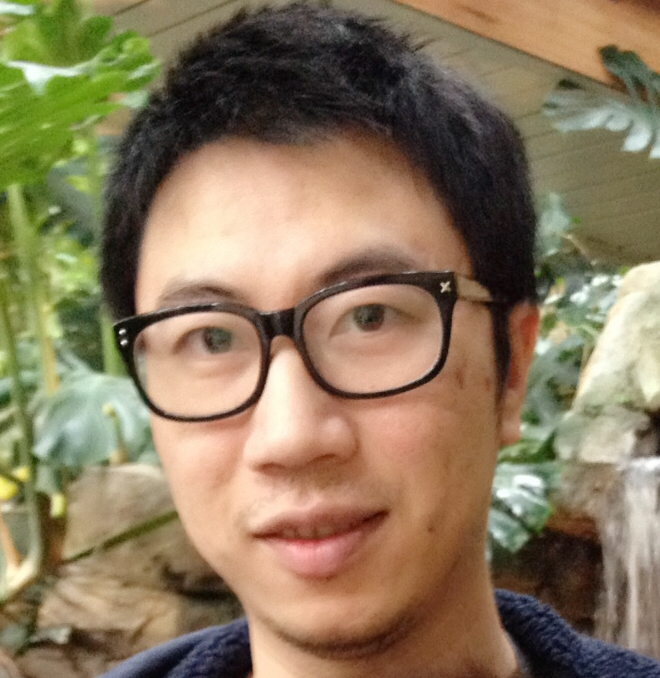 I am Wei Zhang, working on artificial neural networks and natural language processing at AI Foundations Lab in IBM Research. My interest is neural networks with external memory and/or attentions. I got my masters of language technologies from CMU LTI in 2014. I was leading a small team at Watson working on machine reading comprehension. Now a full-time independent researcher. Zhang, Wei, Bowen Zhou. Learning to update Auto-associative Memory in Recurrent Neural Networks for Improving Sequence Memorization. arxiv. preprint arXiv:1709.06493 (2017). Yu, Yang, Wei Zhang, Chung-Wei Hang, and Bowen Zhou. Empirical Study on Deep Learning Models for Question Answering. arXiv preprint arXiv:1510.07526 (2015). Zhang, Wei, and Judith Gelernter. Geocoding location expressions in Twitter messages: A preference learning method. Journal of Spatial Information Science 2014, no. 9 (2014): 37-70. Gelernter, Judith, and Wei Zhang. Cross-lingual geo-parsing for non-structured data. In Proceedings of the 7th Workshop on Geographic Information Retrieval, pp. 64-71. ACM, 2013.